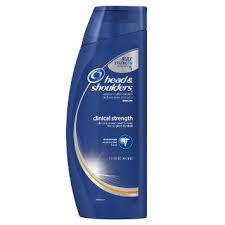 Selenium Sulfide 1% - the active ingredient in Selsun Blue and Head and Shoulders Max Strength. We use this once a week applied gently with an extra soft toothbrush on her scalp. 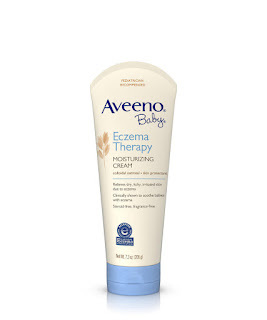 We stopped using it for almost a month and that's why her condition came back so we will be using this ongoing as a preventative. We have to be extra careful when we rinse her head so this doesn't get in her eyes. Ah, my favorite smell. We use this once a week (on an opposite night as the medicated shampoo). I put a small amount on her head before her bath and use her baby hair brush at an angle to softly lift the flakes. I keep it on her head for at least 15 minutes before I shampoo as normal. 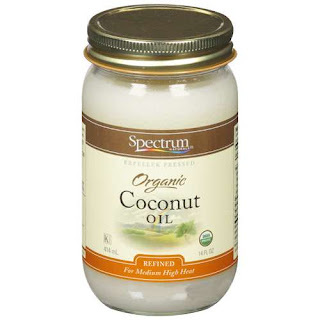 Coconut oil mixed with Noodle and Boo shampoo smells just like a pina colada. And I inhale my baby the entire time we nurse. She also has cradle cap in her eyebrows which is more difficult to treat. 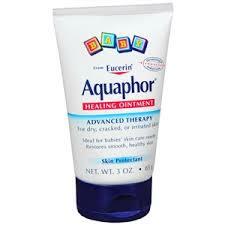 I like Aquafor healing baby balm - apply a tiny amount once a day to the dry areas which makes it look a lot better. I don't really use anything for her mini acne breakouts now...but when it was really bad, with angry red patches of skin all over her face, I used Mustela Physiobebe no rinse cleansing fluid on a cotton pad once per day and a light application of Aveeno Baby Eczema lotion just on the inflamed areas. Now I just wash her face twice a day with warm water but I haven't had any issues full face redness in several weeks. 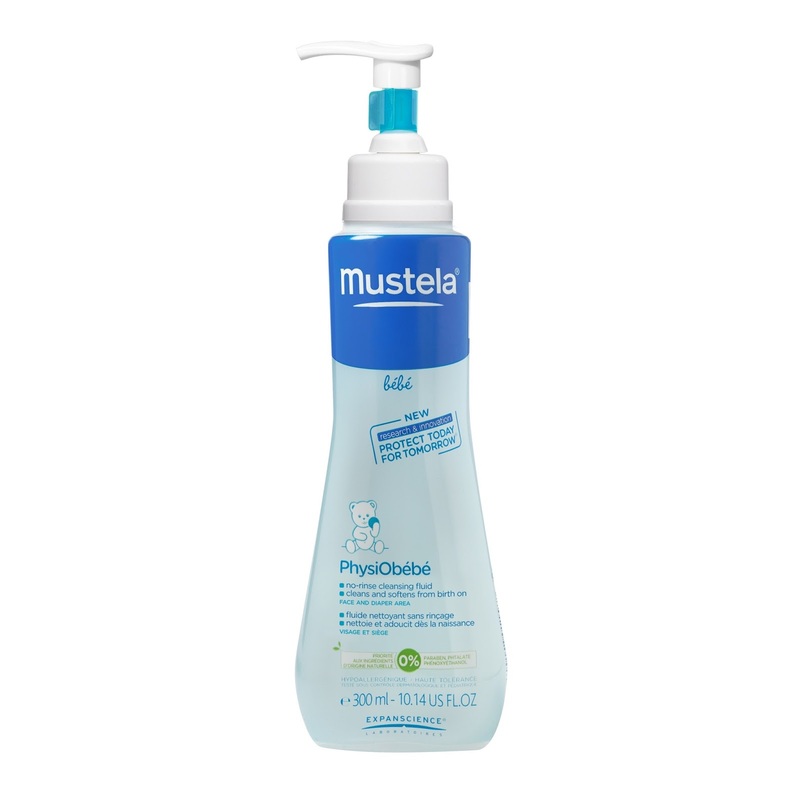 The Mustela Physiobebe is awesome to keep at the changing table for freshening up baby after a particularly smelly diaper, it's not an absolute necessity but certainly nice to have. If we choose to have more children I won't be so surprised to see cradle cap and acne, I think it's really alarming to new parents though and it's nice to know it's completely normal and temporary.